Steve Sailer explores the subject here. Or they could just spy on you for Silicon Valley – for Google / Amazon / etc. and THEN report you to the government, or be used to assassinate you if you’re deemed an enemy of the State. Hey, why do you think the company that makes RealDolls is called Abyss Creations? 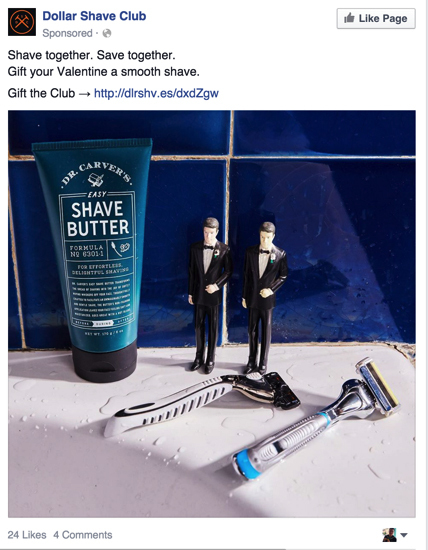 If they hate men, why are they selling to them? 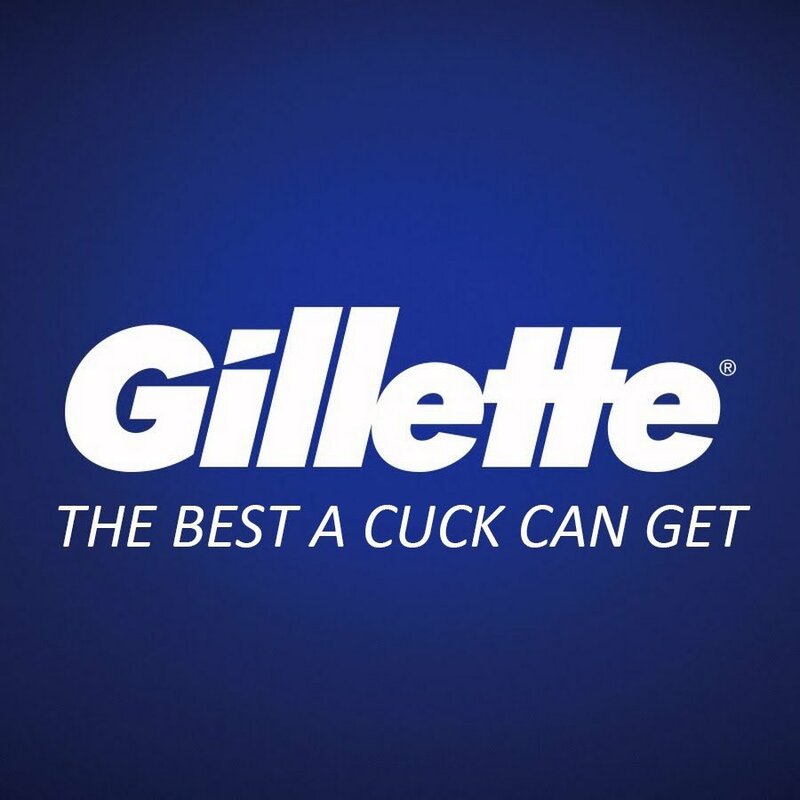 Don’t buy their crap any more, brothers. Good responses here (hat tip) and here (hat tip). For the first time ever, APA is releasing guidelines to help psychologists work with men and boys. At first blush, this may seem unnecessary. For decades, psychology focused on men (particularly white men), to the exclusion of all others. And men still dominate professionally and politically: As of 2018, 95.2 percent of chief operating officers at Fortune 500 companies were men. According to a 2017 analysis by Fortune, in 16 of the top companies, 80 percent of all high-ranking executives were male. Meanwhile, the 115th Congress, which began in 2017, was 81 percent male. But something is amiss for men as well. Men commit 90 percent of homicides in the United States and represent 77 percent of homicide victims. They’re the demographic group most at risk of being victimized by violent crime. They are 3.5 times more likely than women to die by suicide, and their life expectancy is 4.9 years shorter than women’s. Boys are far more likely to be diagnosed with attention-deficit hyperactivity disorder than girls, and they face harsher punishments in school—especially boys of color. APA’s new Guidelines for Psychological Practice With Boys and Men strive to recognize and address these problems in boys and men while remaining sensitive to the field’s androcentric past. Thirteen years in the making, they draw on more than 40 years of research showing that traditional masculinity is psychologically harmful and that socializing boys to suppress their emotions causes damage that echoes both inwardly and outwardly. Dreher goes on to show how they bash men for violent crime, ignoring racial breakdowns, etc. The APA used to recognize homosexual attraction and gender dysphoria as mental illnesses, but have long reversed their stances. Now they attack traditional, regular cishet masculinity.